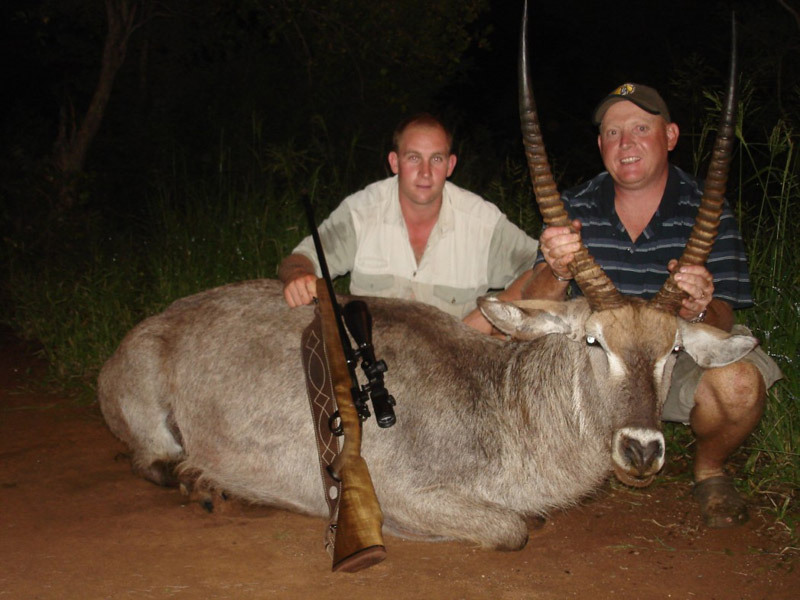 Trophy Plains Game Hunting at an unbelievable price. 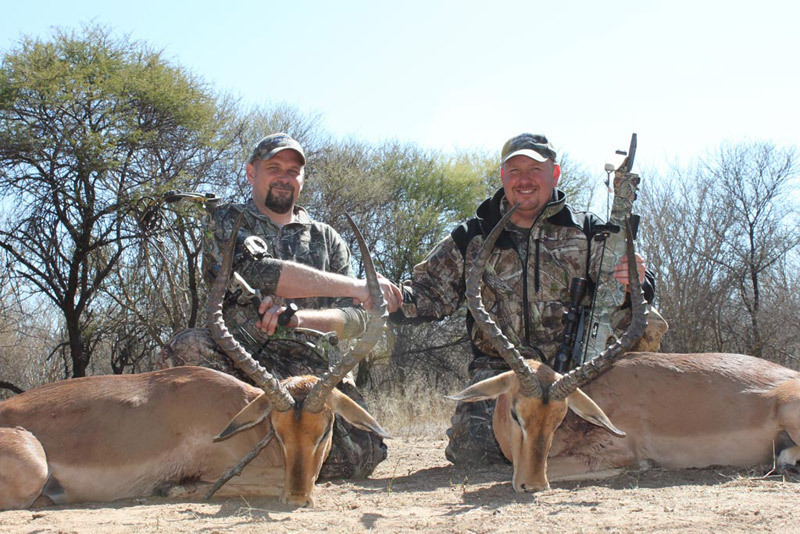 Hunting Africa is more affordable than you may think. 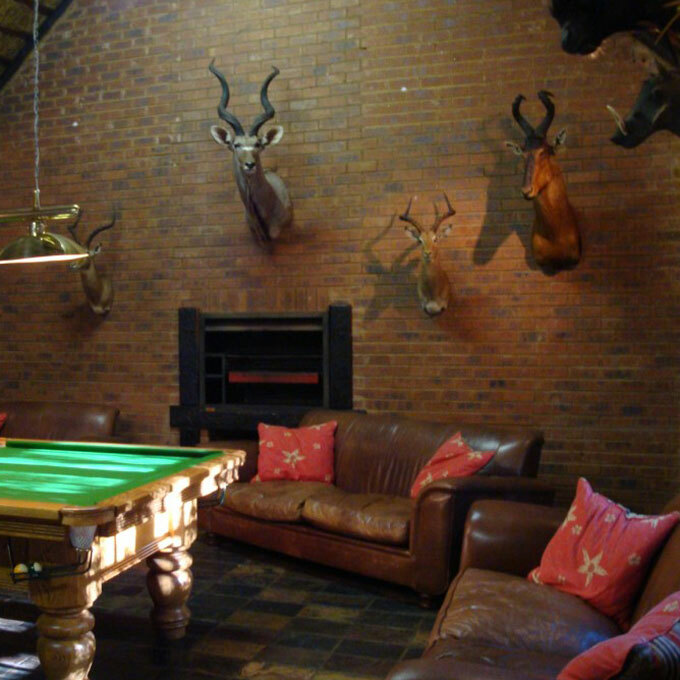 And with the Koringkoppie Safaris Safari Special, we're putting the dream of hunting Africa even more within reach. 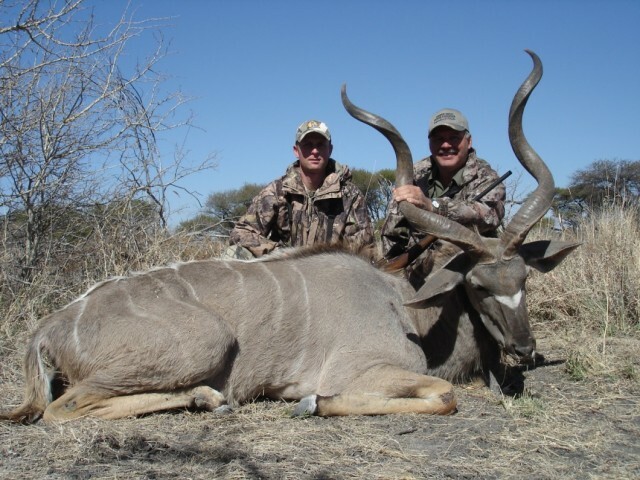 The Safari Special includes Seven Nights Accomodations and guided hunting for trophy Warthog, Impala, Blesbuck, and Blue Wildebeest, all for $2,999. 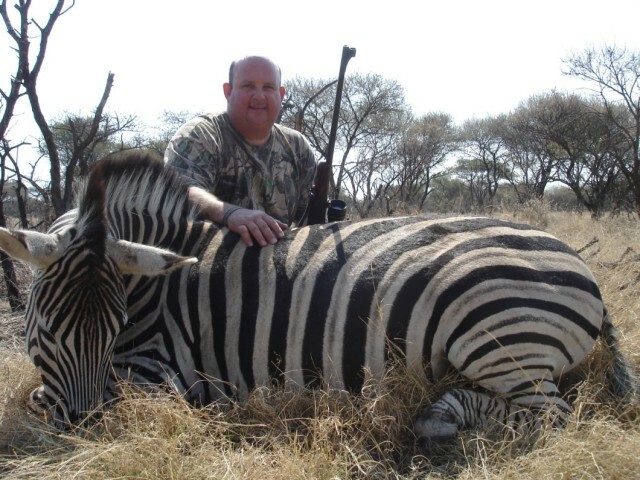 That's over $4,900 in value for trophy hunting in South Africa. 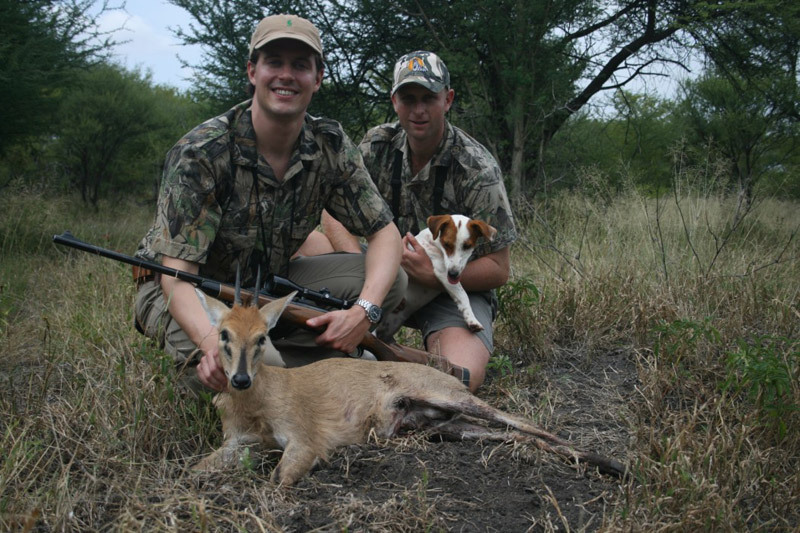 And, your safari includes full services of a qualified Professional Hunter, professional trackers and skinners, trophy preparation, and much more. 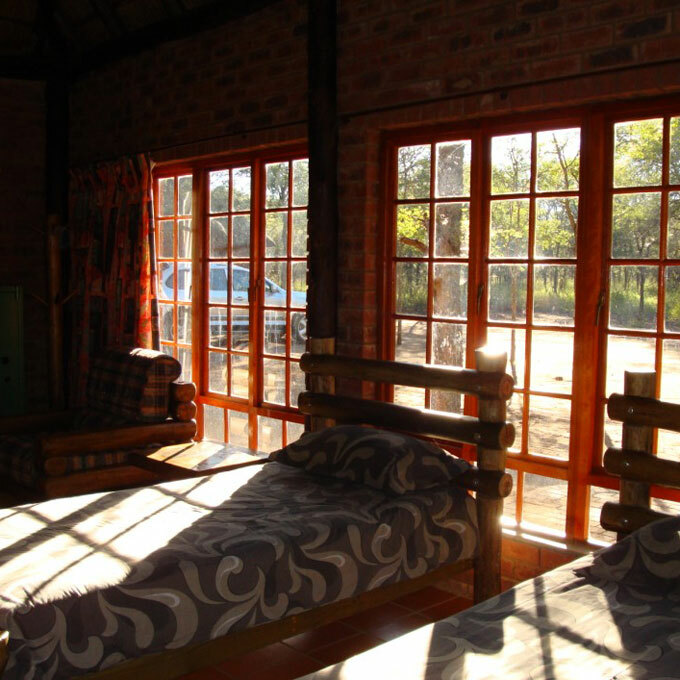 You'll find first-class accomodations, including three meals each day and comfortable, clean and safe rondavels. 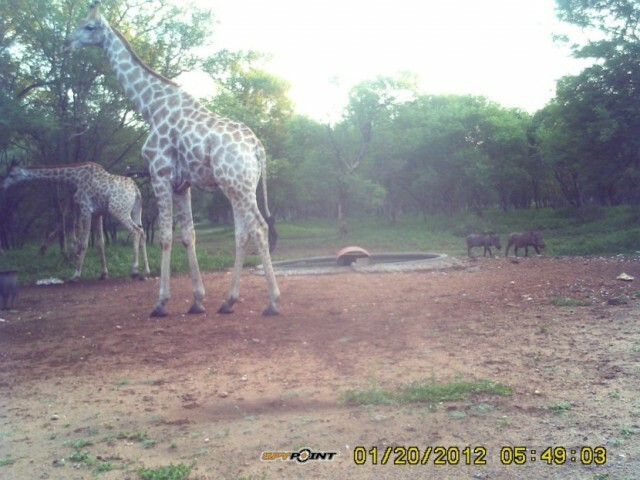 Laundry service is provided on your safari. Transportation to and from OR Tambo Airport in Johannesburg is also included. 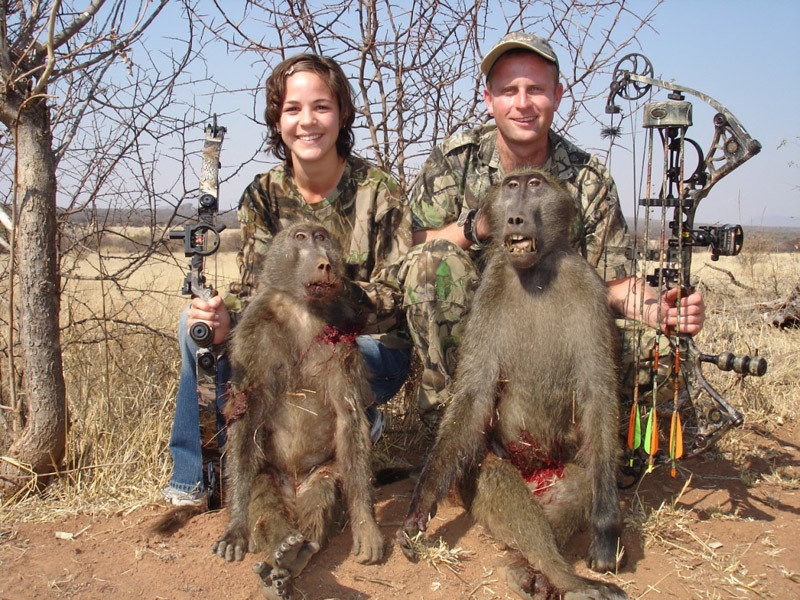 Interested in Hunting Other Species? 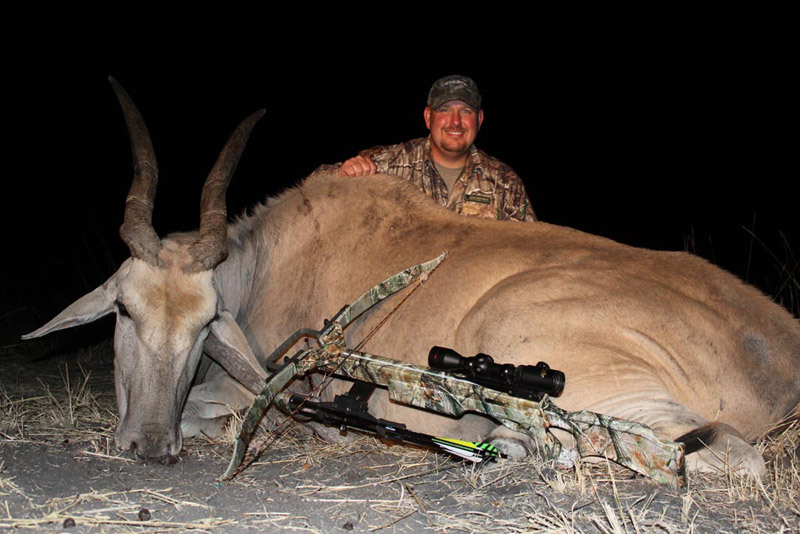 While the Safari Special includes hunting for the species listed above, additional trophy animals may be added to your Safari at the 2019 Trophy Fee rate. (Trophy Fee Schedule is available upon request). The Blesbok's distinctive white face and forehead is the origin of it's name — bles is the Afrikaans word for bald. 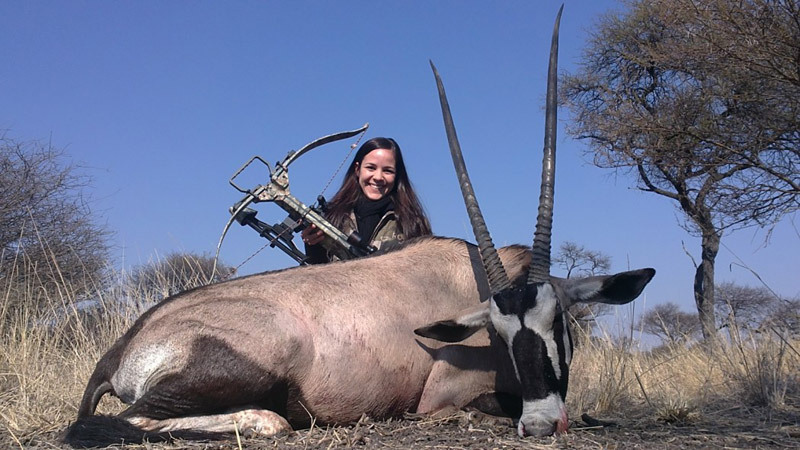 The Blesbok is indigenous to South Africa and prefers wide open grasslands. The Blue Wildebeest is a member of the antelope species, which roam the open plains, bushveld, and dry woodlands of South Africa. The Blue Wildebeest derives its name from the silvery blue sheen on its hide. The Impala is a medium-sized member of the antelope family. Rams can produce lyre-shaped horns up to 90cm in length. When Impala are frightened, the whole herd will start jumping and running in an attempt to confuse their predator. 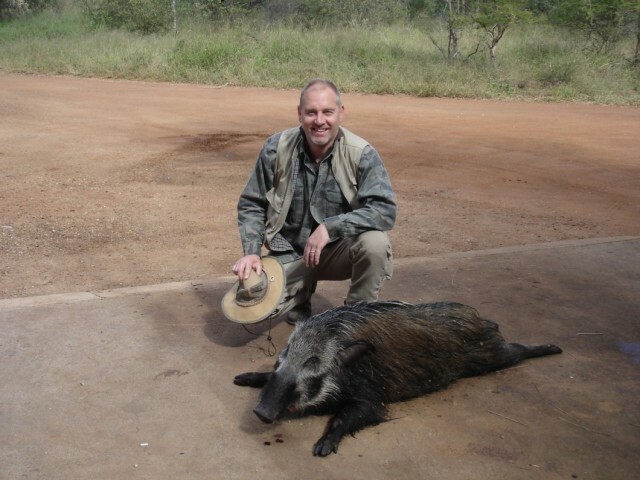 The Warthog is a wild member of the pig family that thrives in grasslands, savannas, and woodlands in Sub-Saharan Africa. The name comes from the four large wart-like protrusions found on the head. 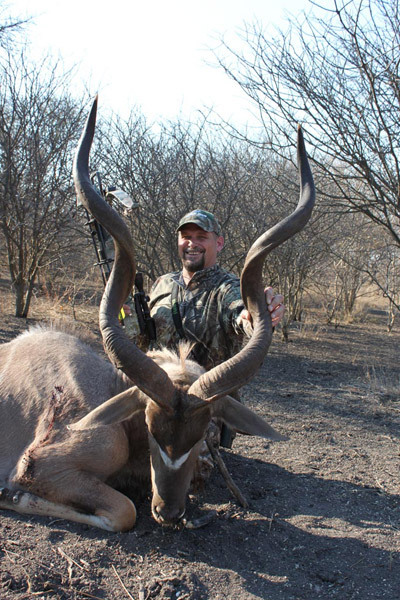 Trophy fees of additional animals harvested, wounded, or lost. 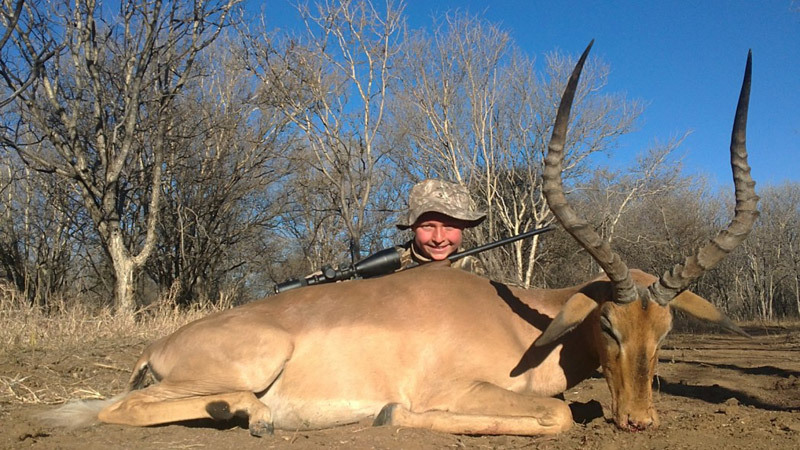 Koringkoppie Safaris is ideal for hunters and observers alike, with a wide variety of wild animals roaming around, and a whole team of specialist hunters and trackers on-site. 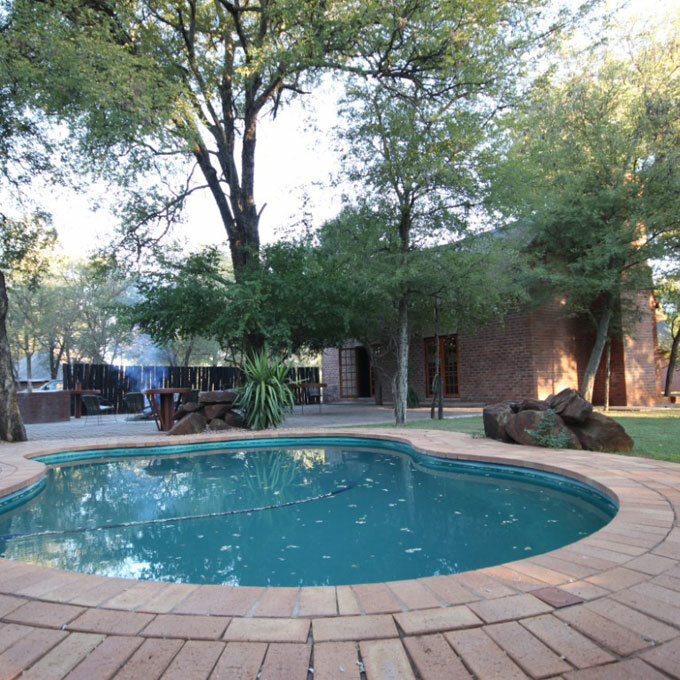 Koringkoppie Safaris offers guests an intimate and comfortable accommodation in chalets and rondavels, which are all serviced daily.